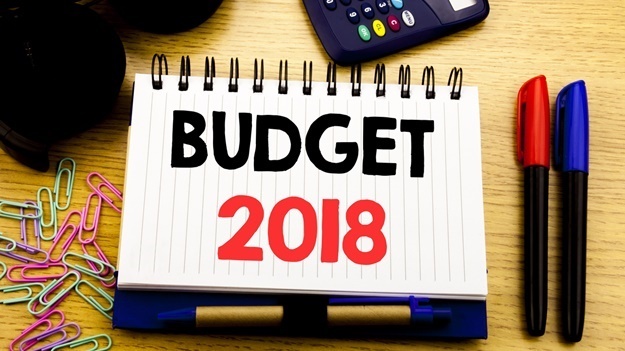 Cape Town - A roundup of the Wednesday's top Budget reads on Fin24. 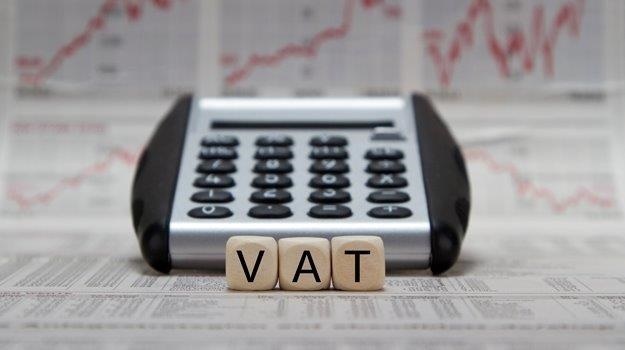 South Africans will be paying a higher rate of VAT for the first time since 1993 from April 1. Finance Minister Malusi Gigaba announced on Wednesday that the VAT rate will be increased by one percentage point from 14% to 15%, and is expected to raise an additional R22.9bn. Some basic food stuffs, as well as paraffin, will remain zero rated. Building on the sense of a new beginning created by President Cyril Ramaphosa's State of the Nation Address, Finance Minister Malusi Gigaba's Budget Speech on Wednesday in the National Assembly was all about rebuilding and restoration in challenging times. 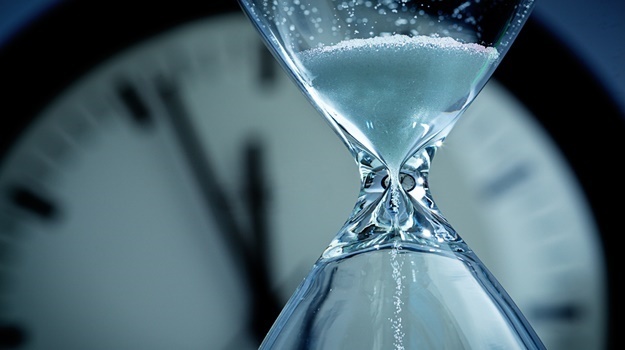 Major risks to a better economic outlook remain, and a sustained recovery in GDP growth depends on extending the current upturn in business confidence. 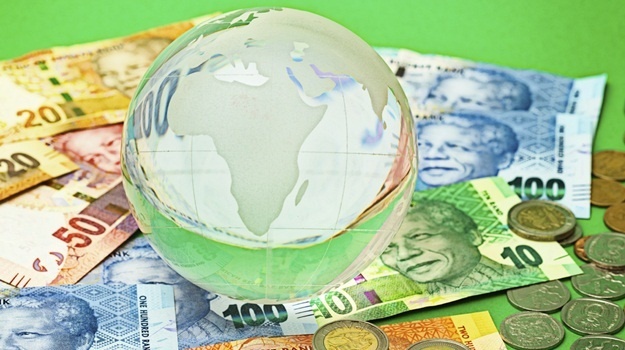 The budget labelled continued policy and political uncertainty, as well as further deterioration in the finances of state-owned companies, the largest risks to the economic outlook. The National Budget states that progress has been made in steps announced in July 2017 by Cabinet to restore the sustainability of fiscal policy, promote transformation by implementing sector reforms, manage risks associated with state-owned enterprises (SOEs) and create policy certainty to boost economic growth. A new board and acting chief executive officer have been appointed at Eskom. The minister of energy has instructed Eskom to conclude all power-purchase agreements with independent power producers. The Budget Facility on Infrastructure received 64 large infrastructure project submissions. Of these, 38 projects that met submission requirements were assessed. Watch this video of the budget to find out what Finance Minister Malusi Gigaba highlighted in his Budget Speech.